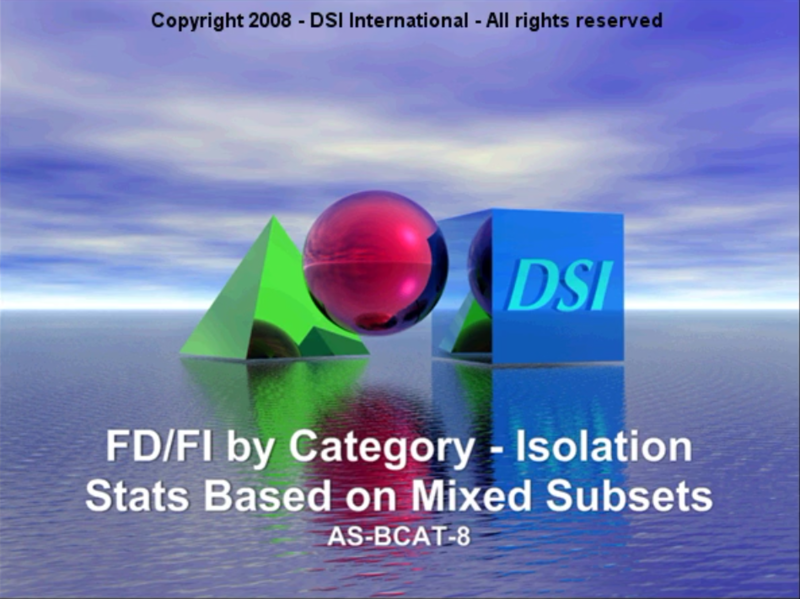 Creating and effective working with subsets in design, diagnostics, FEMCA and FTA analysis. Creating and effective working with operating modes in design, diagnostics, FMECA and FTA analysis. An introduction to the FD/FI report for testability metrics reported by category. 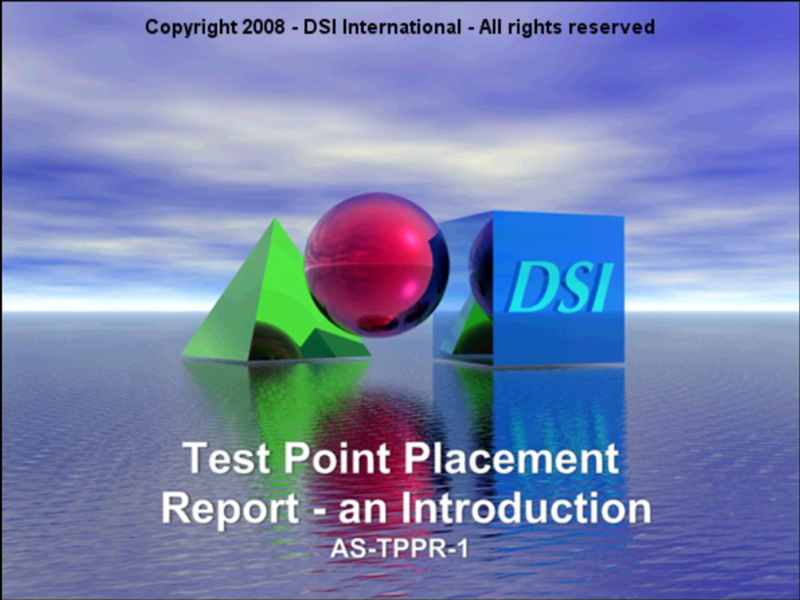 Using the Test Point Placement Report to select candidates to develop additional testing to improve the isolation of system failures. An introduction of how eXpress assesses the impact of prognostics upon diagnostics, system availability, system maintainability, failure analysis and critical safety analysis. Using the Prognostic Candidates Report to effectively choose candidates to develop prognostics. Discovering how the Prognostic Effectiveness Report can be used to analysis the impact of prognosed failures upon system availability.